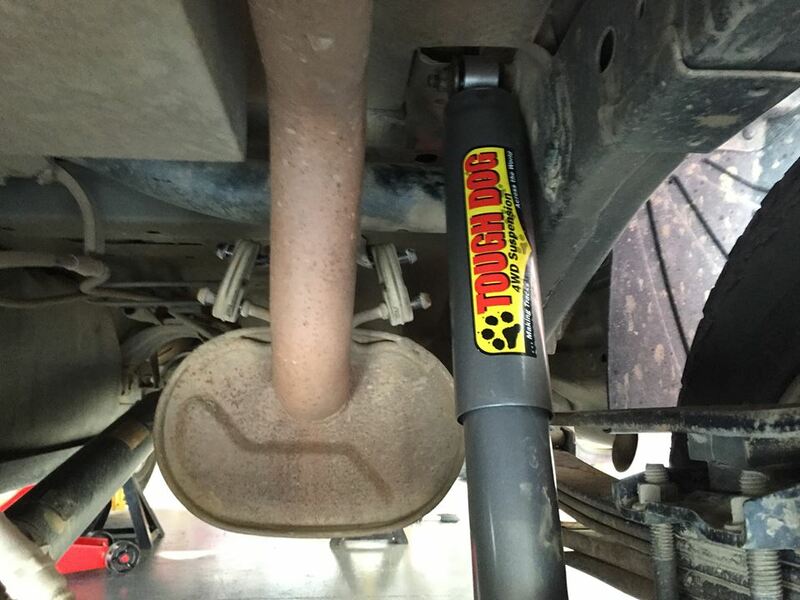 Tough Dog Suspension caters for all types of load, terrain and driving style. They have a huge range of aftermarket components to put to a tailored suspension kit together to suit your needs. Don’t settle for a off-the-shelf Suspension Kit, give us a call or contact us through this site so we can make your ride more comfortable.